Since I started using SK-II, I've been able to show my 'true skin' because I know I am confident of my skin in its natural state. My makeup artist also tells me my skin has improved and I just love how firm it feels to the touch. SK-II brand ambassador and renowned actress Tang Wei owes her beautiful skin to being a loyal user of SK-II skincare and Facial Treatment Essence since 2012. Strong-willed and self-confident, Tang Wei has always been in the driver’s seat when it comes to her own destiny. 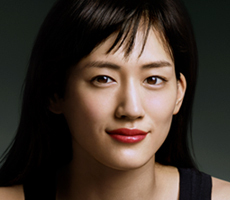 Her daring choices of film roles - including her acclaimed performances in Lust, Caution and Crossing Hennessy - have won her prestigious accolades at the Golden Horse Awards and Cannes Film Festival, among others. In addition to her career, Tang Wei's active, sporty lifestyle and support of philanthropic causes prove she is a woman who is bold, unafraid, and always in control. Adored in both her native China and adopted home of South Korea, Tang Wei has captured the hearts of film audiences and the general public alike, which is testament to her talent, likeable personality, and natural beauty. Her secret to staying beautiful? 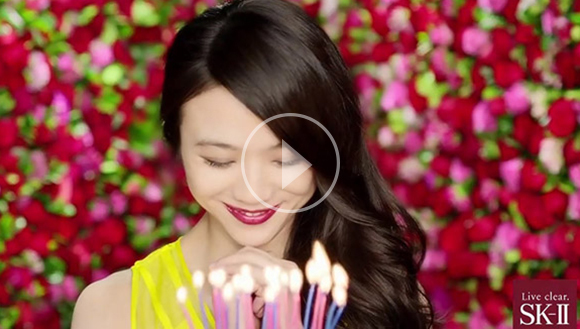 Being confident in her own skin – with the help of SK-II. 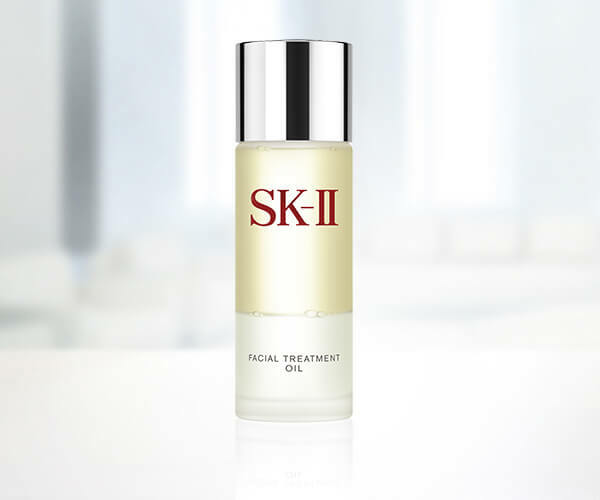 "[Facial Treatment Essence has] changed my destiny. 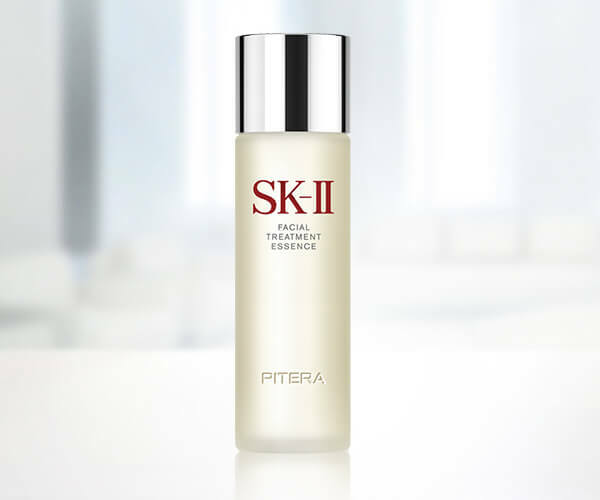 I can't imagine that several years after my first SK-II commercial, my skin will look even better than it did before. It proves my decision years ago [to use Facial Treatment Essence] was correct." "The thing I find most special about the Facial Treatment Oil is that the top layer is oil and the bottom layer is Pitera™, my favorite, blended perfectly in the Golden Ratio. The shaking of the bottle helps mix both layers really well. The oil feels comfortable on my skin and absorbs really easily, providing the skin with intense moisturization."